Do you want to enjoy the famous Tamarindo sunset? 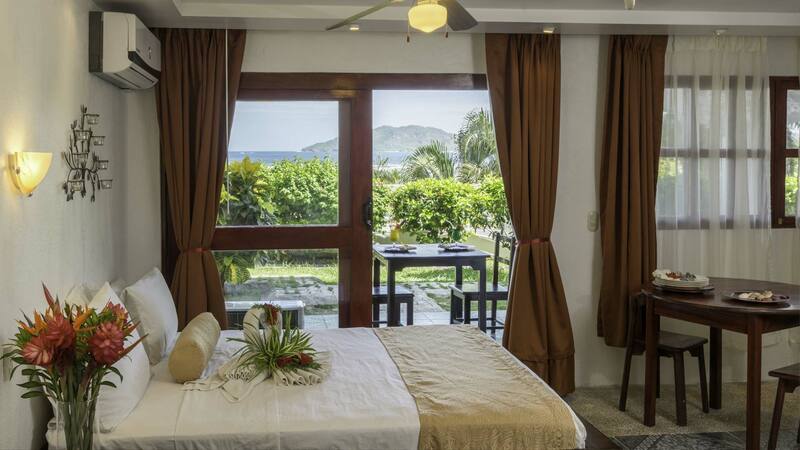 This superior room provides one of the best ocean views in town while making sure that you have the amenities you are used to at home to have that little bit more freedom on your vacation. Oceanview Room Superior is available for selected dates.